Photo books are typically to showcase family vacations and events, but these keepsakes are proving to be so much more. Last year, we introduced you to Christine Ewert – an artist who was upskilling her tech knowledge through one-on-one lessons with her trainer – Mez Moon. 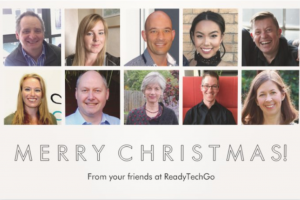 Over the last few months, Christine and Mez and have enjoyed a new project during through personalised technology lessons. 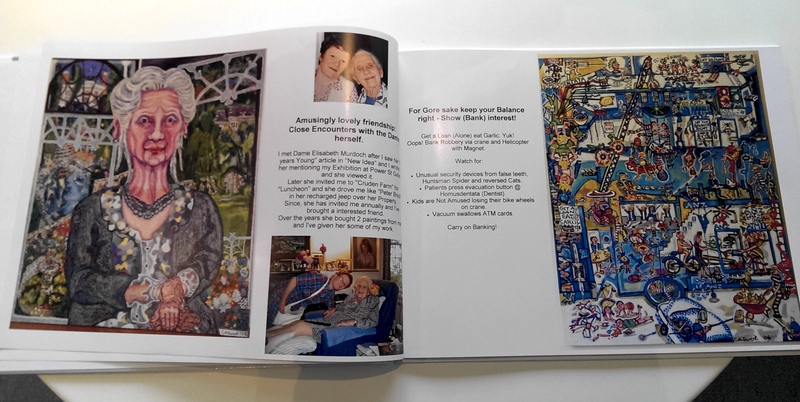 They were on a mission to capture Christine’s wonderful artwork in a printed book. The traditional photo album was an option, but photographs tucked into plastic sheets often gather dust, and are quite bulky to handle. 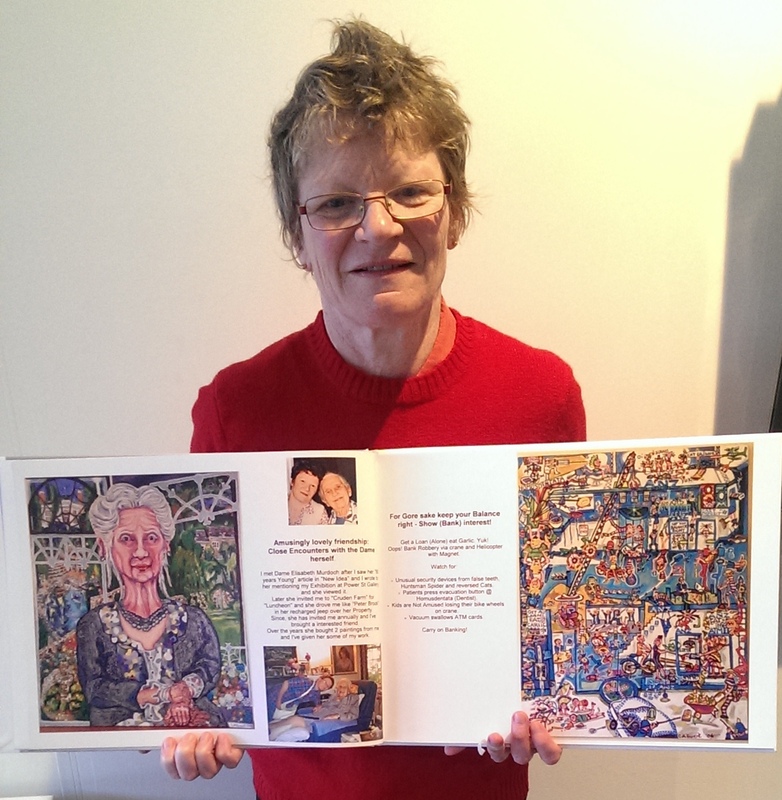 The perfect option was to create a printed photo book, allowing Christine to transform from artist to author! 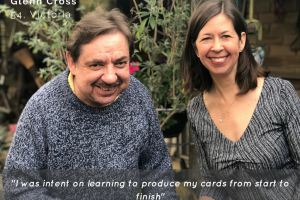 Christine has been able to personalise her photo book by choosing exactly which images she wanted included, and include her personality in the album. She has been able to personally design each page of the photo book, from arrangement of images, to text, size and colour. 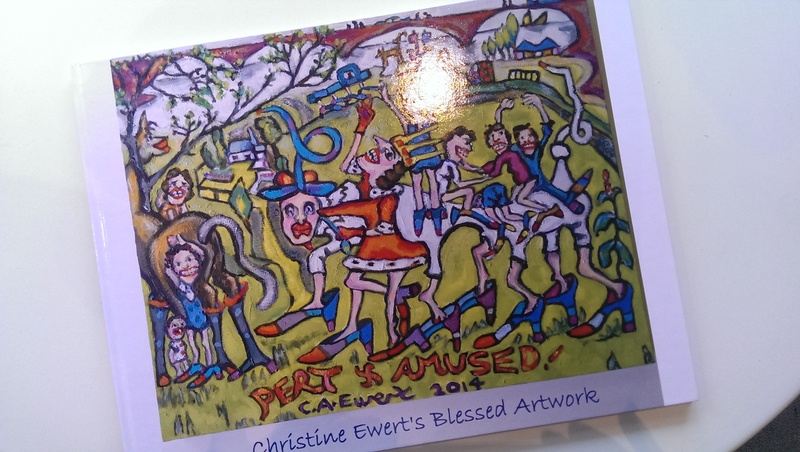 If you get your hands on Christine’s photo book, each page has a description describing what inspired her art work (such as the time she met Dame Elizabeth Murdoch), and what to look out for in her pieces (just like Where’s Wally!). Christine is keen to print the next version, and we can’t wait to get our own copy of Christine’s photo book!